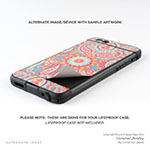 Style another device with "Sun Moon Stars"
iStyles LifeProof iPhone SE, 5s fre Case Skin design of Indian elephant, Elephants and Mammoths, Illustration, Cartoon, Canidae, Weimaraner, Art, Pointer, Fawn, Boxer with blue, red, purple, green, yellow, orange, red colors. Model LCF5-SUNMOONSTARS. Added Sun Moon Stars LifeProof iPhone SE, 5s fre Case Skin to your shopping cart. 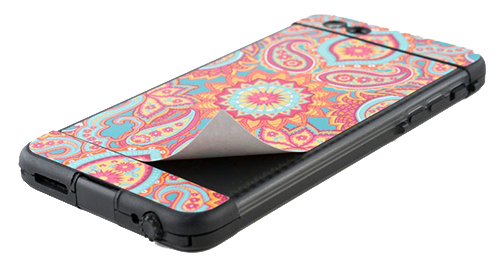 View your Shopping Cart or Style Another Device with "Sun Moon Stars"